One of the best things about using Google on either your phone or a speaker of Google Home, are the voice commands with which you can make your device do all sorts of things to your name, or display a series of functions. It is fast, convenient, and even feels with a taste of the future. 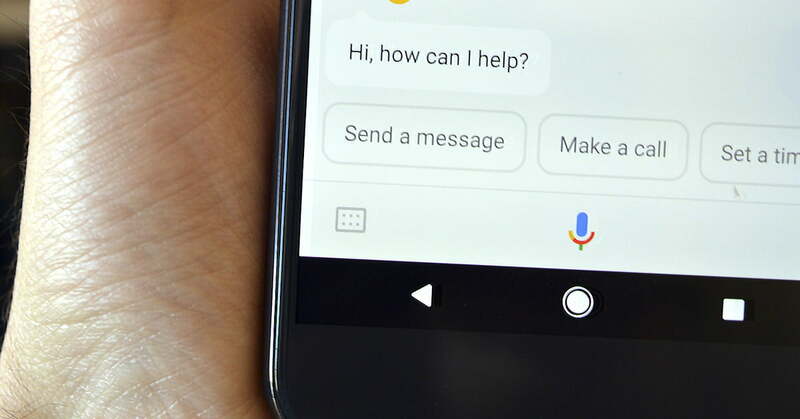 Whether you say ‘OK Google’ or ‘Hey Google’, the complete list of commands and applications that are compatible has increased considerably with time, which means that there are possibly things that you can do that you’re not even aware of. Here is a detailed guide on how to use Google Assistant, in addition to all the command “OK, Google” you need to know. And remember, if you’re bilingual, you can do it in English or in Spanish. 1. Open your App Drawer, open the app, then tap More (the three lines in the corner) and go to Settings. Alternatively, you can go to Settings> Google> Search. 2. Tap on Voice> Voice Match and active Access with Voice to Match. It may also be that you want to activate Unlock with Voice Match if you want to be able to use “OK, Google” even when your phone is locked. 3. Follow the instructions for your phone to recognize and respond to your voice. 4. 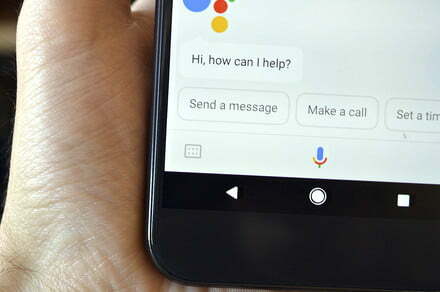 If you have problems when you say “OK, Google” and it seems not to work, try pressing Retrain voice model, to try again, or Delete voice mode to delete everything and set it up again. Now that this function is active, you can start using “OK, Google”. Let’s take a look at all of the different commands that you can use with your device; the good thing is that all you have to do is say “OK, Google”, and the wizard will begin to listen to your commands and do what you ask. Clear that you can also touch the microphone icon and before you speak if you prefer not to use the automatic function “OK, Google”. In addition, if for any reason you are unable to speak in a loud voice, you can tap the keyboard icon in the bottom left and write all your queries and commands. These are some examples of questions that you can do to your wizard, but you can create thousands of others according to your needs or preferences. Google you can search for answers on the internet, but you can also search your emails from Gmail and other places. “Who invented [what you find]”. “How tall is [name of the person or building]”. “Navigate to [web site name]” (when you want to go directly to a page). “What are the results of the last game of the [name of team]?”. “What is the definition of [word or phrase]”. “To open the settings of the Google account”. “Show my Google search history”. “To adjust the privacy settings of Google”. “Adjust the security settings of Google”. “Send a text to [contact name], saying [to say the message]”. “Send an email to [ contact name], saying [to say what you want to write in the e-mail address]”. If you want to send a text message with another application, and not through the platform’s default messages, then you must say, “OK, Google, send a message with [name of application]”. You can also try commands such as “takes note with Evernote”. or “search for funny videos on YouTube”. Google Hangouts: “you Send a message from Hangouts to [say name]”. Evernote – “Write a note with Evernote”. WhatsApp: “it Sends a message of WhatsApp to [say contact name]”. Viber – “Sent a message with Viber”. Telegram: “Send a message Telegram to [say contact name]”. YouTube: “Search for [say what you want to search] on YouTube”. Pandora – “Play [name of song] in Pandora”. Google Music – “Play [name of song]”. Facebook – “Published [say your message] on Facebook”. Twitter: “Published [say your message] on Twitter”. If you want to install any of these apps, you can find them in the Play Store saying, “OK Google, search for [name of application] in the Play Store”.